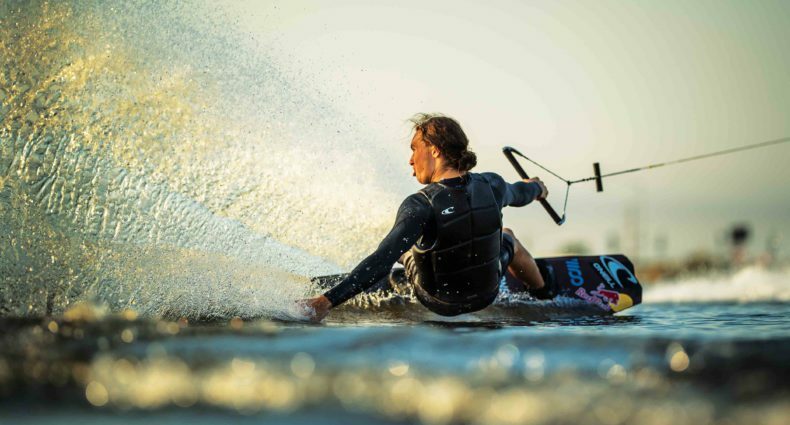 Sang Hyun Yun has become one of the most well-known Asian wakeboarders Coming Up. Having stood atop podiums around the world for both cable and boat riding. At 17 years young, there’s no telling where this kid will go, but one thing’s for sure, the kid rips…just take a peek at this tasty edit.